Apkguides will explain how to get red and blue diamonds in Lineage 2 Revolution and how to spend them easily, both blue and red. How to get blue diamonds? Blue diamonds are obtained by paying for them with real money. Although it is the only currency admitted in the post-trading. What in the first place will reward us with Mileage points for each purchase we make. And secondly, it will give us the opportunity to win blue diamonds without paying for them, since the objects we sell there (marked with a blue diamond symbol on the bottom right) will pay us in blue diamonds. How to get red diamonds? Arena: There you can get both to improve our best ranking, as per daily reward for our current ranking. Activity points: By completing daily tasks and exceeding 200 activity points, we can get another 30 red diamonds. Monthly login: Some days of the month, simply by connecting we will receive red diamonds. Main mission: It is totally random, but in some, we will receive red diamonds as a reward. You know how to leveling up in L2R? 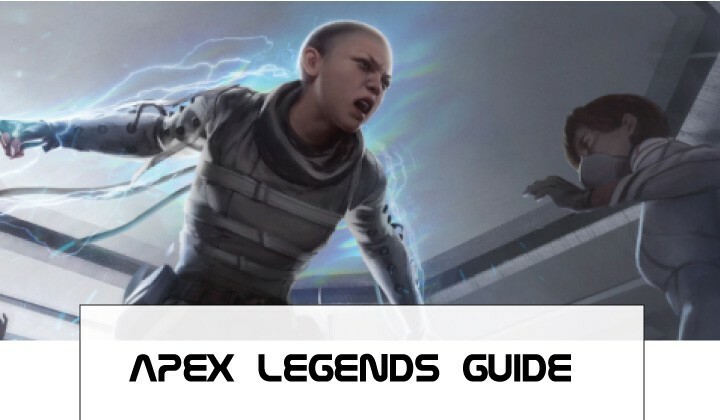 This L2R leveling guide is good for you. How to use red diamonds? This lineage 2 revolution diamonds guide is helpful? Give your feedback in the comments.